-If you have accidentally unsynced the Shopify product from Oberlo and you want to sync them back. 6. 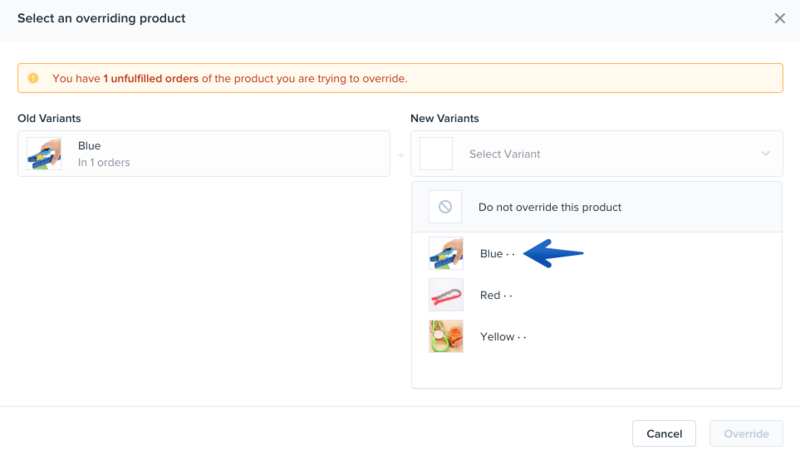 If you have any orders that haven't been ordered from the supplier, Oberlo will ask you to match product variants for those orders. For example, the old product variant "Blue" should be mapped with the new product variant "Blue".